Forty Winks Latex Mattress Store Hoppers Crossing VIC. 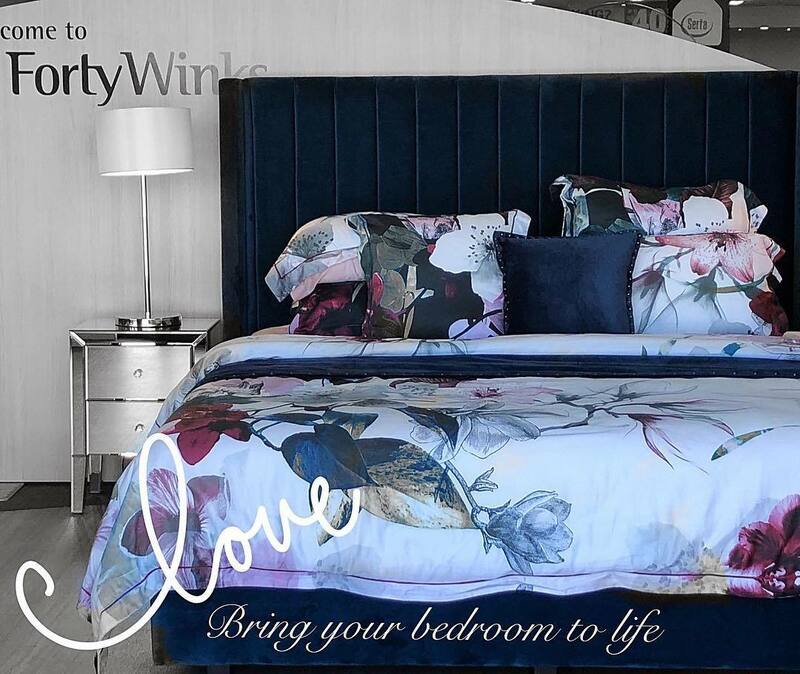 Forty Winks is Australia’s leading bed, mattress and bedding retailer. They have stores all across the country. In total, they have over 100 retail stores nation wide. This is still fairly recent news from April 2018. The latest store in Chatswood Sydney has been the one that cracked the 100. All of them are equipped with the widest range of products and high quality brands. This makes Forty Winks the largest independently locally owned and operated bedroom retailer! They have been in the game for more than 30 years. This is why they are so experienced in their field. They see themselves more than just a bed and bedding retailer. They call themselves sleep experts. Since they are sleep experts, they understand that a latex mattress with Vita Talalay inside must be part of their product line. 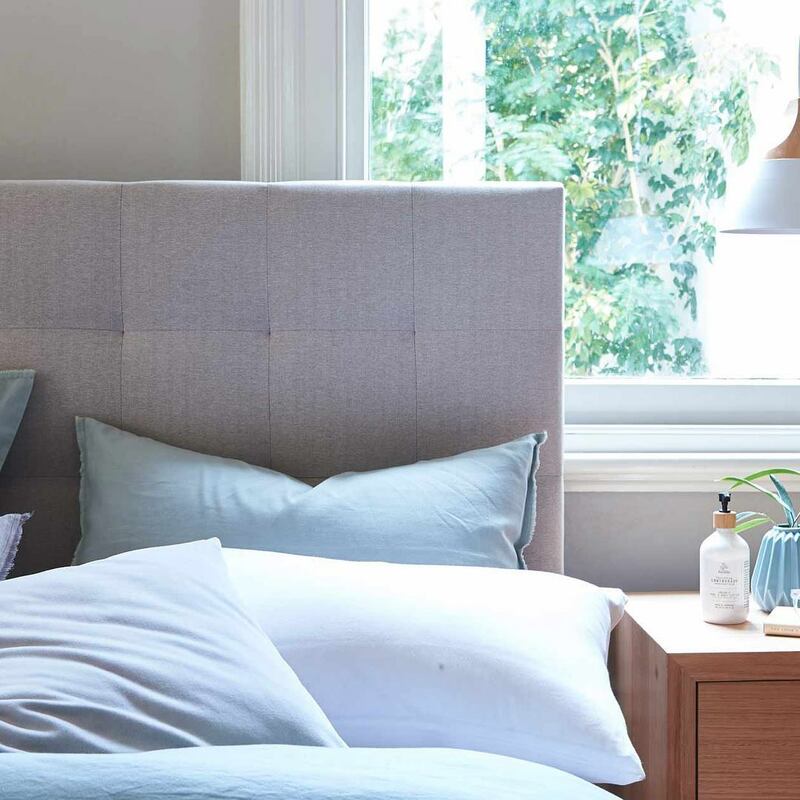 The CEO of Forty Winks, Mr. David Edwards, says himself that they are a fully owned Australian business which is run by extremely passionate independent retailers. They are more than proud to support Australian manufacturers and support their local communities. He believes that the reason for their success is truly based on the confidence that consumers have in their products, brand, expertise and highly professional sales representatives in every store. They truly are one of Australia’s most iconic brands. The latex mattress with Vita Talalay inside at Forty winks is produced by A.H. Beard. Apart from latex mattresses, Vita Talalay also produce latex mattress toppers and latex pillows. They are made of pure natural latex – nothing more and nothing less. Rest assured you will find no chemical additives, fillers or anything synthetic for that matter within the product. This makes it the healthy choice when it comes to bedding and sleep. Keep in mind that you spend an average of 8 hours on your mattress, mattress topper and pillow. If you sum that up, that accounts for about a third of your life!